Cristina González, passed the baton and Ruth Morales took over costume design of Locked up season 4 and gained the “actors’ trust”. Locked up has become a television phenomenon. Many plots have surprised the viewer since Macarena Ferreiro entered the Cruz del Sur prison accused of fraud, money laundering and asset stripping. 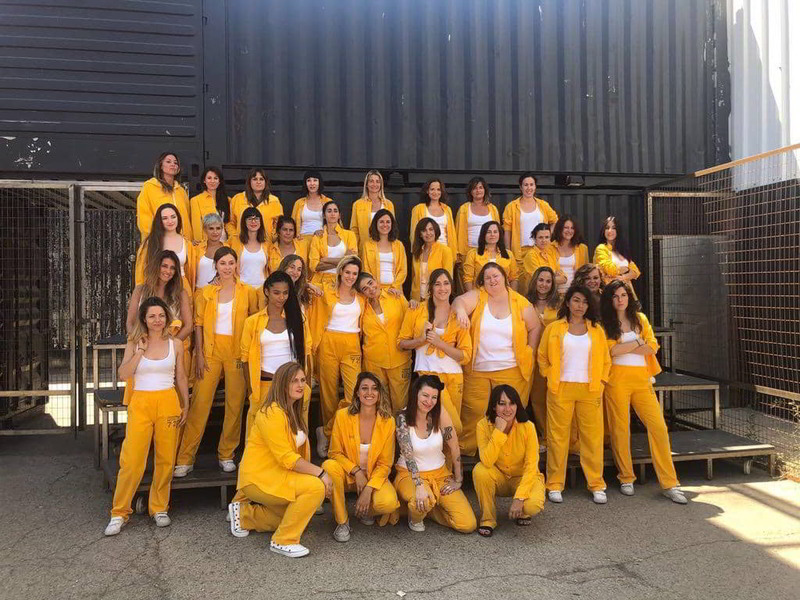 Although the main costume is based on the characteristic yellow of the uniforms of the inmates which « could not be used in any other element », many are the pieces of clothing that are used in the series. 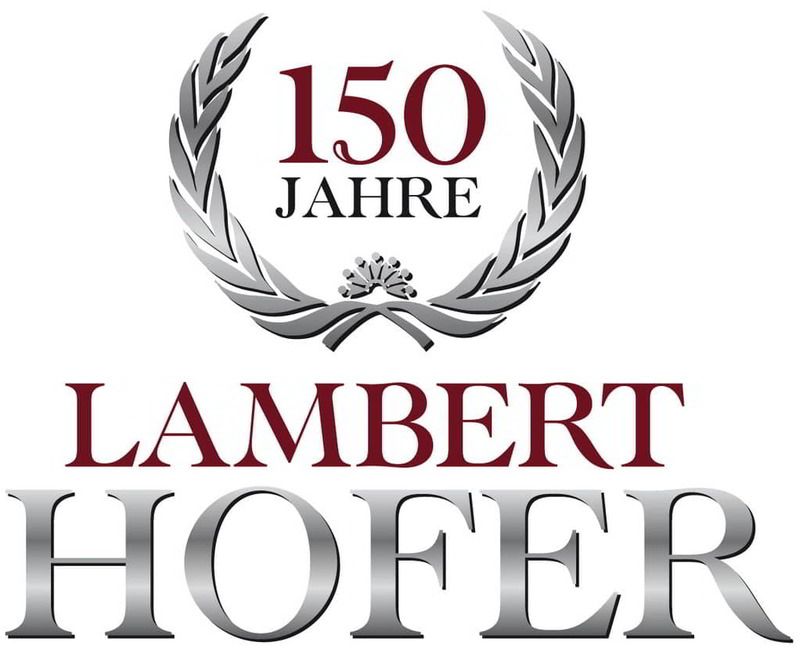 « Every detail is taken care of so that the wardrobe accompanies the actor in his plot. Peris has been fundamental for our work. 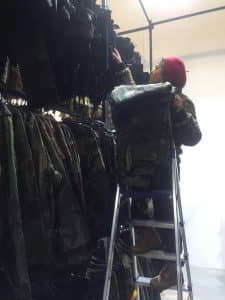 By having so much stock and so varied, we could select costumes for different characters at once. In a series, speed, collaboration and treatment are essential, « says Ruth Morales about the work done in our facilities. The costume designer has been responsible for turning Maggie Civantos and Najwa Nimri into Macarena Ferreiro and Zulema Zahir through their outfits. 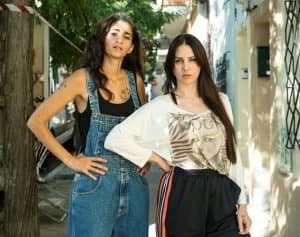 As an anecdote, Ruth tells us that all the actresses fell in love with Peris’ vintage denim overalls worn by Saray Vargas (Alba Flores) during her cameo with Mala Rodríguez. « The sweet candy », as Ruth calls this job opportunity, has ended, but we have good news, the costume designer is back in Peris preparing her next project with Eva Arretxe, BlackBeach.